With the start of autumn and the girls back in pre-school and school after a busy summer holiday, I’ve been able to get back into some knitting again. 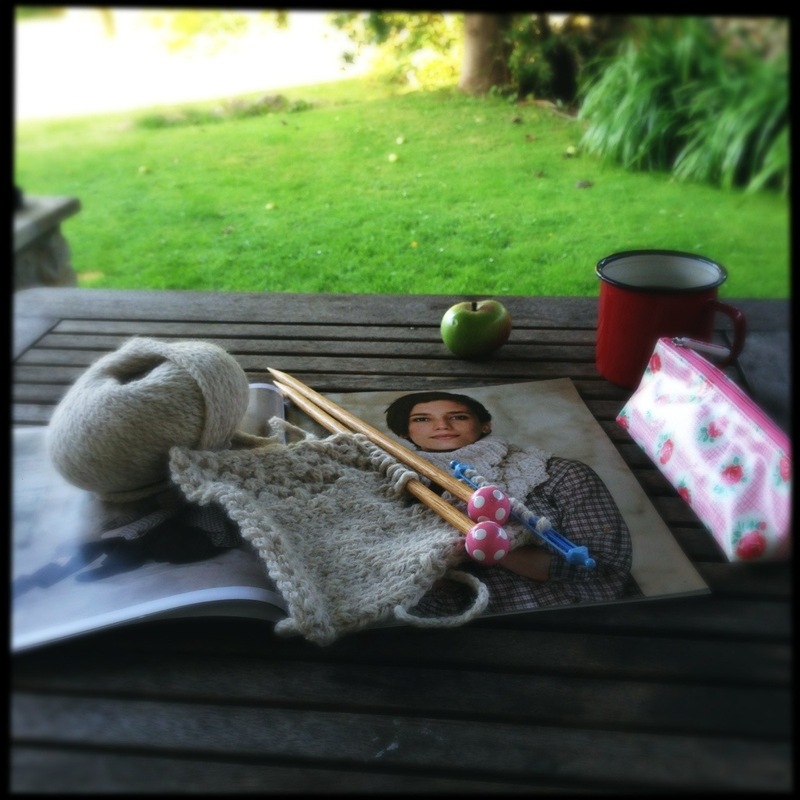 Crochet seemed to be our family craft of choice this summer – I’ve been spending lots of time on Instagram with the lovely ladies taking part in the Homely Blanket Quest crochet along. 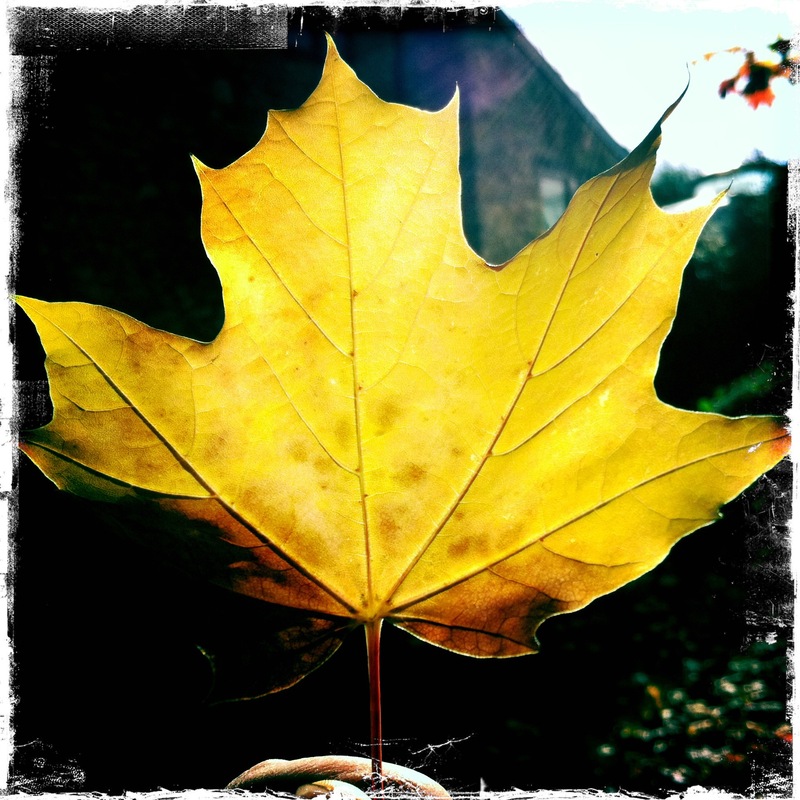 Check out my friend Heike’s fabulous blog www.madewithloops.co.uk for details – its not too late to join in! 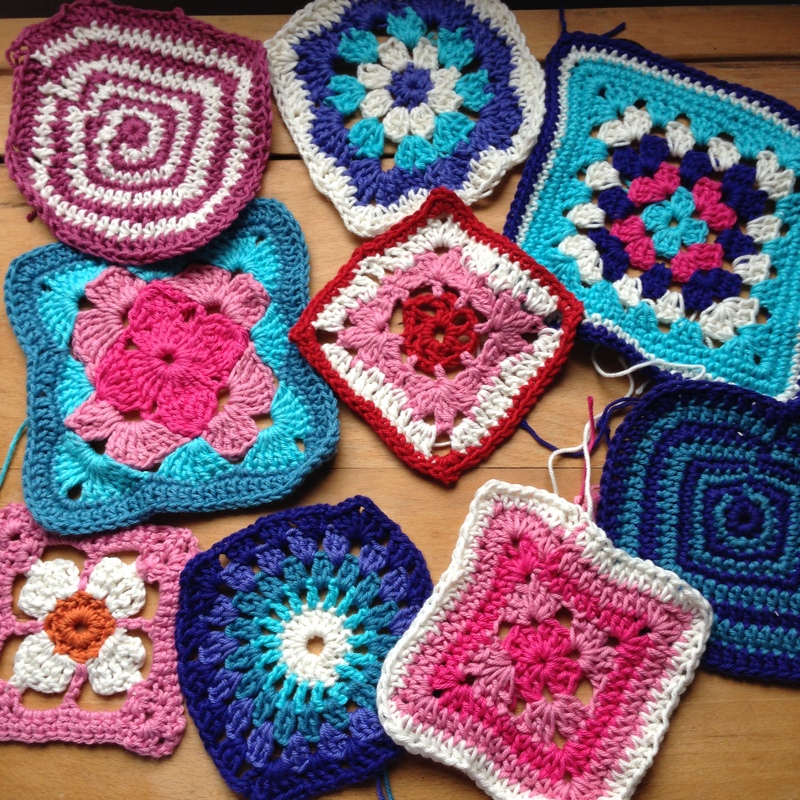 I’m still very behind on my squares but I’m hoping to do a spot of crochet on a Monday evening – I might just have found a sneaky window of opportunity whilst listening to my daughter having her piano lesson! I’ve just noticed that I’ve been drawn to using lots of blues and pinks – maybe I’ll have to introduce some more bright and cheery colours now that the nights are drawing in. What do you think? Autumn and Winter Knits are now firmly on the agenda and I’ve loved looking at lots of new designs and scrummy yarns for the new season. So much choice, so hard to choose! 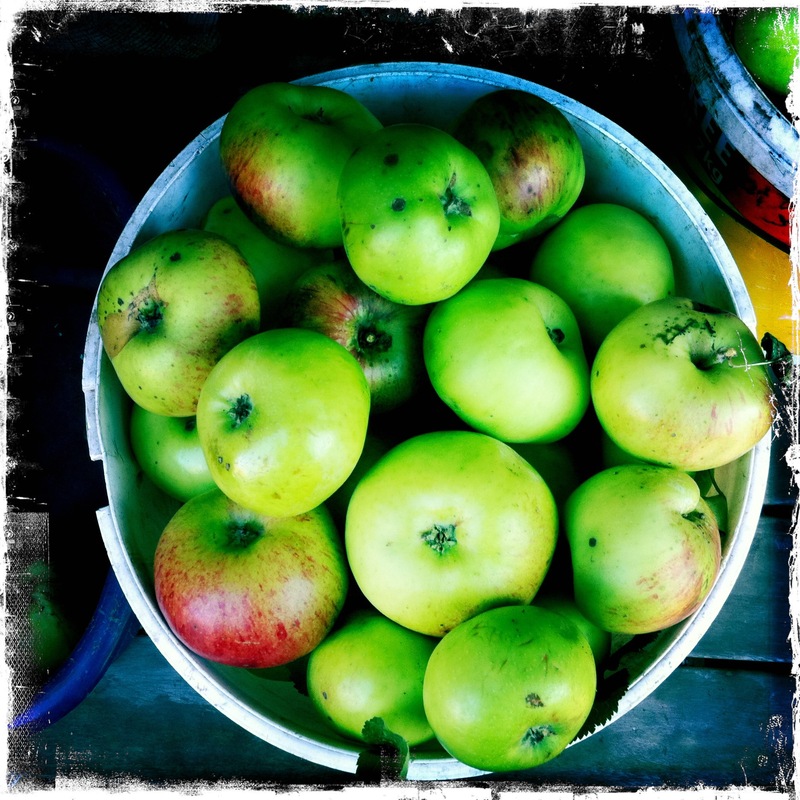 Have you got any favourites? This month I’ve finished off my pair of Elton Fingerless Mittens that I started whilst on holiday in Dorset. 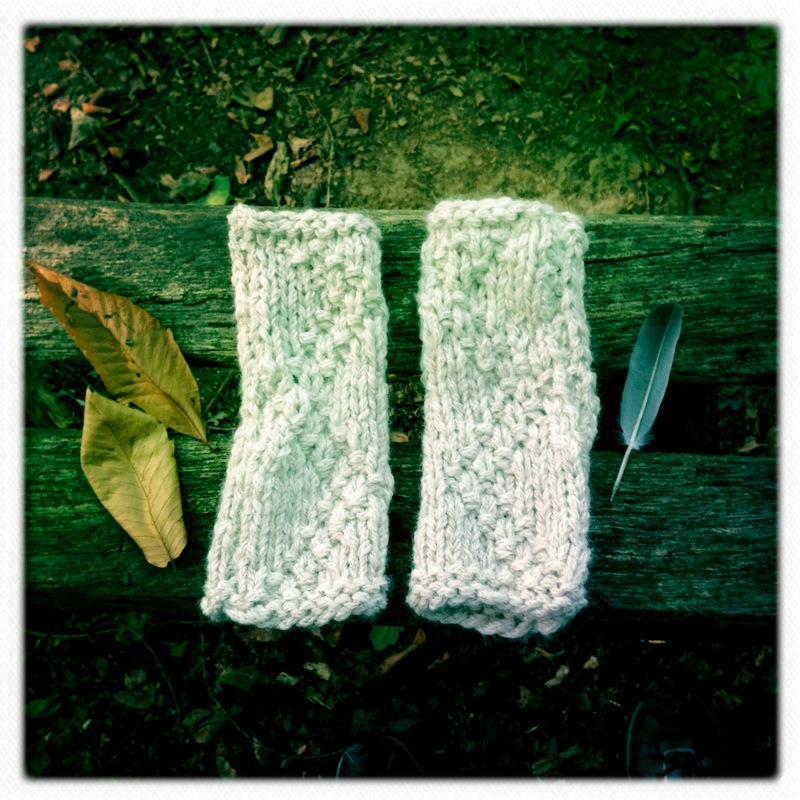 You can never have too many pairs of fingerless mittens – or is it just me that really feels the cold!? You can find the pattern in the new Rowan Warm & Toasty Collection which is full of really fab accessories including snoods, capelets, scarves and hats that are easy to knit and use the gorgeous Chunky Alpaca and Tumble yarns, which are super quick to knit up. 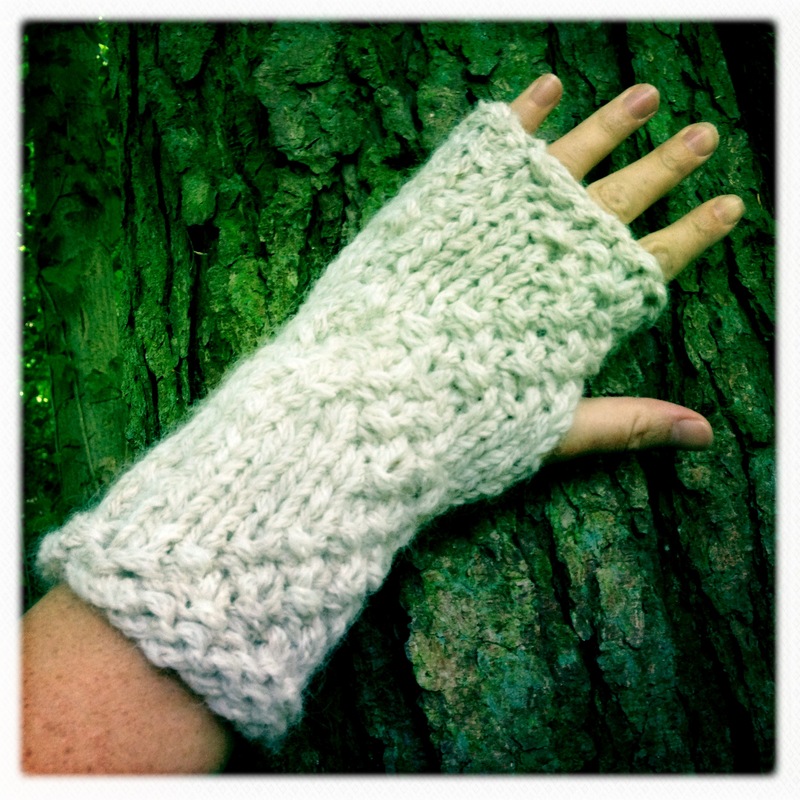 The Elton Fingerless Mittens can be knitted using just one skein of chunky alpaca or a similar weight yarn. 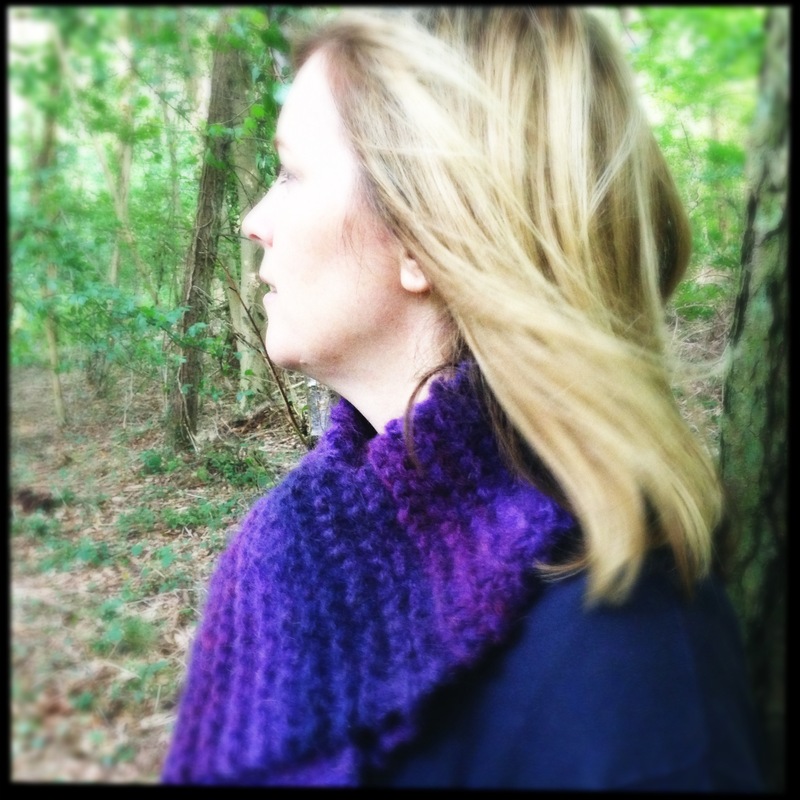 I’ve also finished the Gala Loop Scarf also from the Rowan Warm & Toasty Collection, using Rowan Tumble in Amethyst. The pattern calls for two skeins of Tumble, but I think a just as lovely scarf could be knitted using just one skein as I have a lot of Tumble left over. Its a super warm and cosy yarn made of 90% alpaca and 10% cotton – this scarf will be great for the cold weather. My order of Rowan Cocoon arrived this week – I’ve just started knitting Derwent from the Rowan Autumn Knits collection, which is a lovely raglan and cable slouchy top designed by Marie Wallin. 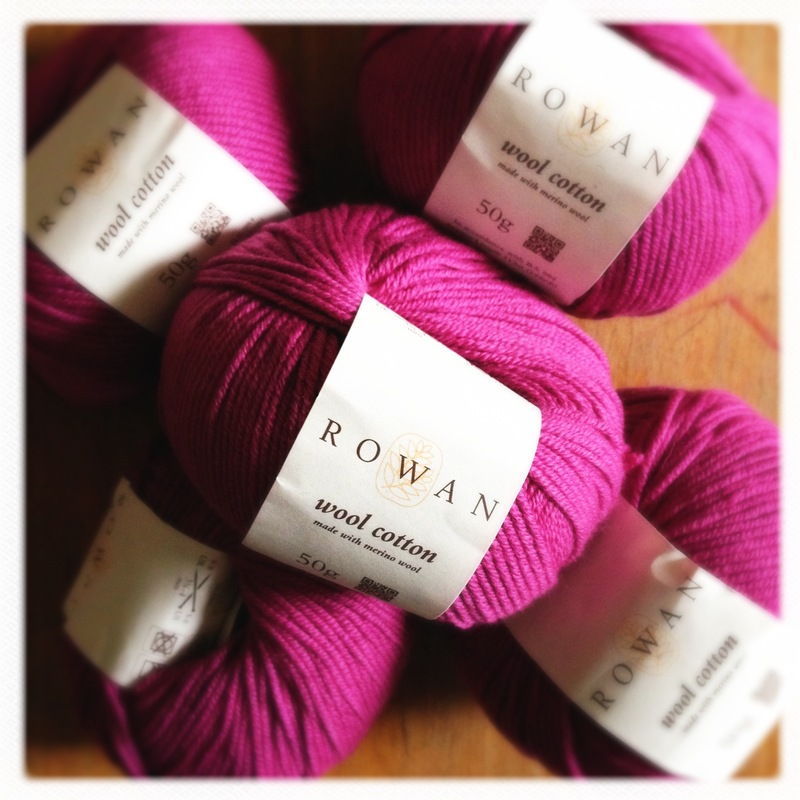 And some Rowan Wool Cotton – I just love this colour ‘flower’ – I have plans to knit something for my little girl with this. This entry was posted in Crochet, Homely Blanket Quest, Instagram, Knitting, Rowan, Rowan Ambassador and tagged Blanket Crochet Along, Derwent, Elton Fingerless Mittens, Gala Loop Scarf, Homely Blanket Quest, Rowan Alpaca Chunky, Rowan Amore, Rowan Amore Shimmer, Rowan Autumn Knits, Rowan Cocoon, Rowan Tumble, Rowan Warm & Toasty on September 22, 2013 by Mint Essential Wellbeing. 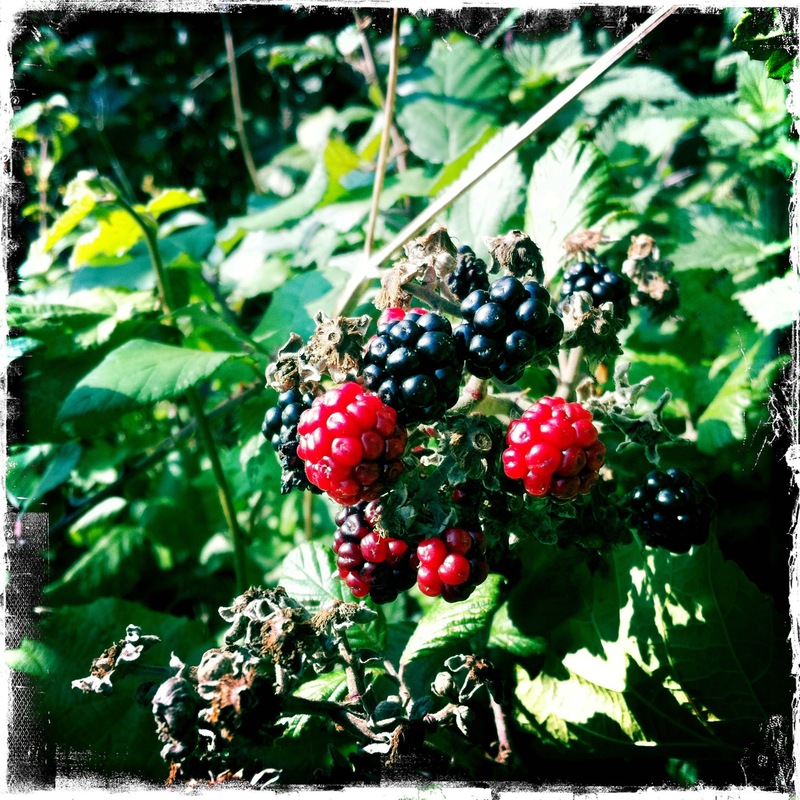 Your makings are lovely Clare. 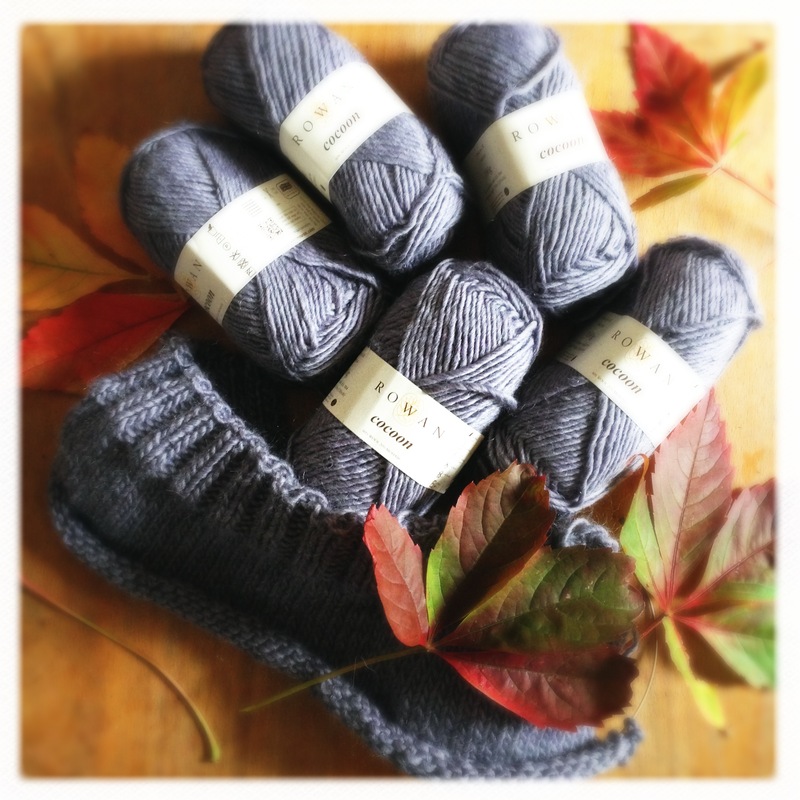 The ‘cocoon’ looks like a lovely yarn as does the wool cotton – what a colour that is – but then what’s not to like about Rowan! I hope I’m up to this! What a lovely catch-up on all your latest knits. Love it! I love that you are making Derwent. I love that one too. I just finished a sweater in that same shade of bright pink. For me! Big girls like that color too! Thanks Kristen. Can’t wait to see your pink sweater – it would so suit you! I love the pink too but I’m not sure I could wear it 🙂 I’ll have to be satisfied knitting for my little girl or adding more pink to my Homely crochet blanket! Hi, I am looking for a pattern to use some cocoon I bought a while a go and was thinking if the derwent, how many balls does it use? Hi I’m knitting one of the sleeves right now! It’s great – it doesn’t use too many balls because of the 3/4 length sleeves. Let me know if you need any more info?